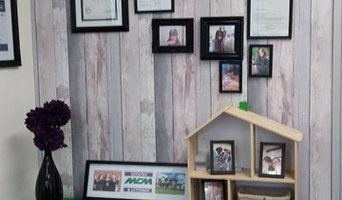 Established in 1998, MCM is a family-run Estate & Letting Agent that prides itself on outstanding customer service, extensive local knowledge and honest advice. Friendly and approachable, our highly-skilled team are on hand to help you find exactly what you are looking for. Whether it is to buy your dream home, your first foray into lettings or you seek to expand your rental portfolio, MCM are with you every step of the way. Property Saviour are genuine cash buyers ready to buy your residential, commercial property or land. If you have inherited a property and need to sell your inherited house then the great news is that Property Saviour specialise in buying probate properties fast for cash. 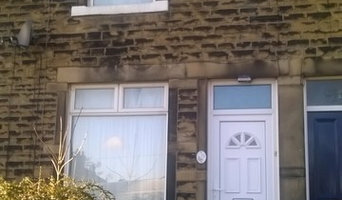 You do not need to spend thousands of pounds on renovating your property. Simply get in touch with us today, we are open 24 hours 7 days and can quickly make you a cash offer. There are no fees to pay and we buy in days rather than weeks. We love to market and sell Homes of Distinction within Yorkshire and beyond with passion and to indulge our visual mastery within the jewels of your castle, seeking out what initially tempted yourself to buy your home whilst offering a snippet of intrigue to the next owners to be. 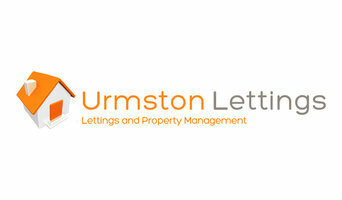 Urmston Lettings provides lettings and property management services for Landlords with properties in Trafford and surrounding areas. Great service, great rates and local knowledge . 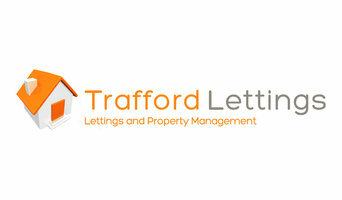 TraffordLettings.co.uk provides lettings and property management services for Landlords with properties in Trafford and surrounding areas. Great service, great rates and local knowledge . We provide a local estate agent service at an Online estate agent price. Several packages available including up-front budget options and more traditional no sale, no fee packages. Selling and letting the very best homes in the very best way. Independent, open, honest and transparent professional service to clients wanting a bespoke, personal and discreet service when selling their home. With a wealth of knowledge, Eddison Wells is ideally placed to provide a comprehensive range of financial products. Providing the highest quality service at the most affordable price is a prerequisite and a firm ethos here at Eddison Wells – it always has been and always will be. Our industry expertise and qualified advisors mean we have access to the right lenders in the right market – ensuring we address your individual needs accurately. However, we don’t only supply an in-depth knowledge of the mortgage market, we also ensure we advise on how best to protect yourself for the unpredictable. We offer forward-thinking, and impartial advice, bespoke solutions, and above all, we listen. Buying and selling property is a people orientated business and regular communication is essential for a successful move. In recognising this, we employ an experienced team of property specialists who will share their knowledge and personally guide you through the process, to provide you with a quality service tailored to your needs. At Atlas Property Improvements We provide roofing services in Bury.We are proffessional in roofing having experience of 6 years.We undertake all major and minor project.We are none other than second due to our best quality of workmanship.We offer various services such as Roof Cleaning, Roof Repairs, Guttering, Flat Roofing and all such other works.We offer free advice, non-obligatory quotes and estimates.Contact us today to discuss your requirements or for free friendly, professional and helpful advice.We look forward to hear from you. Property Management and Property Solutions. We manage properties, rent them to single professionals on a room by room basis and cover the repair and maintenance costs throughout the period. All that allows us to generate real world income and our clients focus on the others aspects of the business. 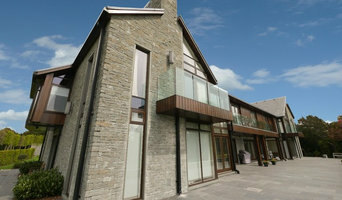 Real Estate is a complex and dynamic area of work that demands experts to stay informed about rules and regulations as well as the New Mills, Derbyshire, UK market. As you can imagine, agents and brokers vary as much as the properties they sell. You'll need to be as savvy in selecting a realtor as they are in getting you the best price. When you're looking to buy a home, a buyer’s agent represents a home buyer or seller in a real estate transaction. A buyer’s agent will find New Mills property listings that match your needs, works with the seller’s agent to schedule showings and accompanies you on visits to tour the home. If you’re interested in the house, the agent handles price negotiations and other terms of the sale, and coordinates the appropriate paperwork. If you are engaged in a home sale, a seller’s agent will help you determine a listing price for a New Mills, Derbyshire, UK property and can suggest repairs, upgrades and staging ideas to boost the home’s appeal. He or she is in charge of marketing the house to prospective buyers and other agents through signage, websites, print ads, open houses and other methods. As with a buyer’s agent, a seller’s agent represents you in negotiating the sale. Find an agent or broker on Houzz. Narrow your search in the Professionals section of the website to Derbyshire agents and brokers. If you’re in the market to buy or sell a home, you may be interested in hiring other professionals as well. Here are some related professionals and vendors to complement the work of real estate agents: Home Stylists and Property Staging, Photographers.